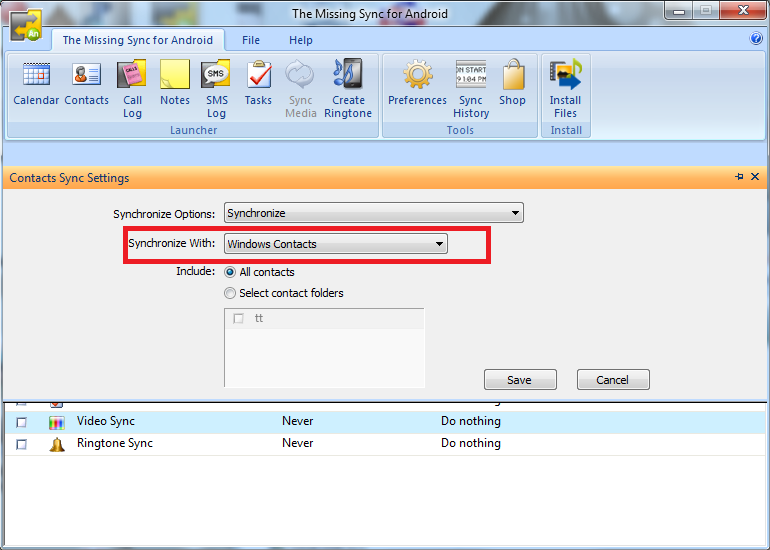 As of the 1.6.1 update, our PC version of Missing Sync for Android now supports Windows Contacts in addition to the support we have always had for Microsoft Outlook. 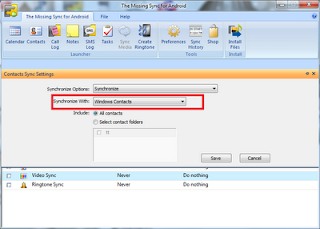 The Nook isn't using the standard Android contacts database at this time. Our choices would be to write a new "Fliq Contacts" sort of full-featured application, wait to see if the Nook gets a more advanced app from B&N, or just sync the reduced set of data to the current contacts app they have.